In today's fast-paced world, there's less time to develop an application, never mind testing it and keeping track of all the iterations. 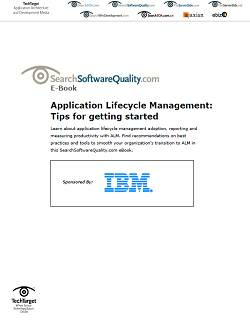 Application lifecycle management software can help companies stay on top of the insanity, particularly when it comes to mobile-application development. 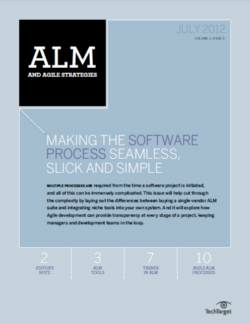 With so many factors involved in choosing the best ALM tools, it could all come down to building use cases that accurately reflect your organization's strategy, priorities and problem areas. Much of that corporate self-analysis is influenced by your company's size, style and stage of growth. 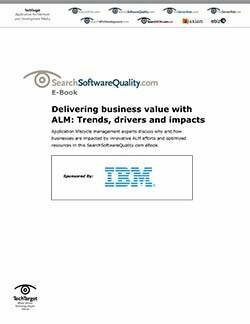 Large conglomerates formed as the result of a recent merger may need ALM software features that help their geographically dispersed DevOps teams to collaborate more effectively. Startups may need features that provide traceability and visibility without creating crushing overhead. 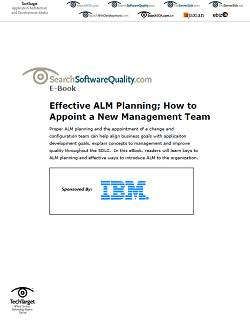 And for heavily regulated companies, the best ALM tools should offer visibility as well as the ability to report information quickly and easily. 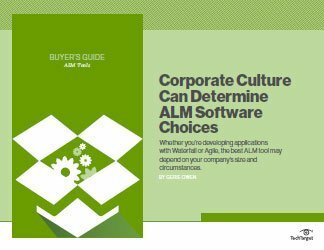 Evaluating your company's culture and matching actual needs to product features can mean the difference between making the right purchase decision and singing the dreaded shelfware blues.